Should social scientists seek the truth regardless of whose toes may be stepped on and cite, up front, possible conflicts of interest regarding matters they study? All academia disciplines certainly claim independence of thought and transparency are critical principles that guide good research. 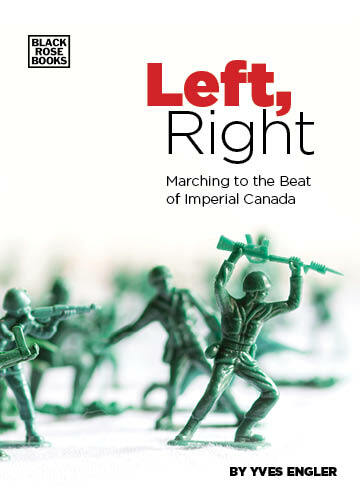 So, what then are we to make of academic discussion of Canada’s foreign policy, which is dominated by individuals with ties to the very decision-making structures they study? The highly regarded Norman Paterson School of International Affairs (NPSIA) is a prime example. The oldest global affairs school in Canada, Carleton University’s graduate program was established in 1965 with $400,000 ($5 million today) from long-time Senator Norman Paterson, a grain-shipping magnate. [i] During World War II his company provided vessels for Atlantic convoys and Paterson was a major player within the Liberal Party. DND has also instigated a handful of “security studies” programs and its Security Defence Forum funds more than a dozen of these university initiatives. Similarly, the Canadian International Development Agency spawned and financed various “development studies” programs. Is it any wonder that critical discussion of Canadian foreign policy is almost non-existent? Or that much of what does exist seems more like cheerleading than serious academic research? Canadians deserve better from the institutions they rely upon to tell them the truth.